From her annual Christmas speech to her winter escape to Sandringham, the Queen is known for sticking to a number of long-standing festive traditions every year. These also include the gift-giving custom that takes place across the royal households each December. 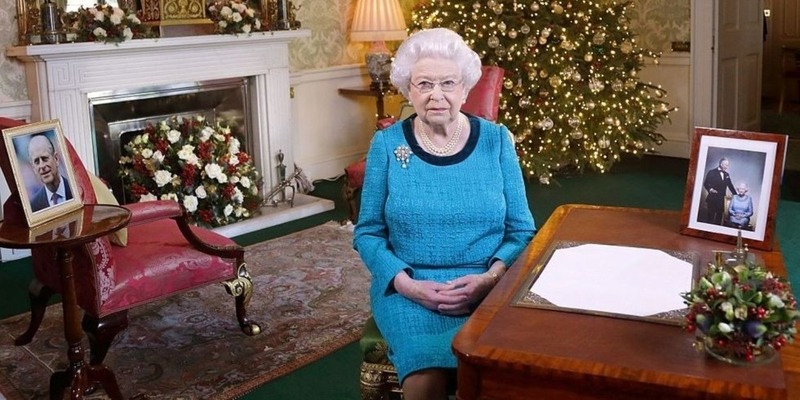 According to the royal family’s official website, every member of the Queen’s staff is given a Christmas present. The gift of choice? A Christmas pudding. 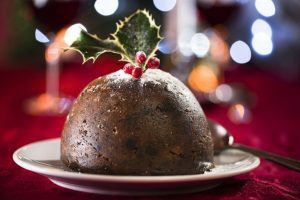 The tradition, which was started by her grandfather, George V, sees around 1,500 Christmas puddings distributed to staff throughout the palaces, as well as staff in the Court Post Office and Palace Police. In addition to the seasonal sweet treat, employees are given a greeting card from the Queen and the Duke of Edinburgh. Some employees in Buckingham Palace and Windsor Castle will also be personally presented with a gift by the monarch, the website adds. It’s thought that those who have worked for the Queen for a long time are handed a voucher, with the most senior household staff going first. As for where the Queen buys her Christmas puddings from, it has been reported that the monarch once preferred puddings from the royal grocer, Fortnum & Mason. However, recent reports suggest the Queen has now switched to a more affordable option from Tesco’s Finest range. With over 1,000 puddings to buy, the move is said to save the Queen’s Privy Purse a substantial amount. It’s the thought that counts, after all.